These guys met at a local pub, a shocker for Jo and Ben! Ever since they are inseparable. 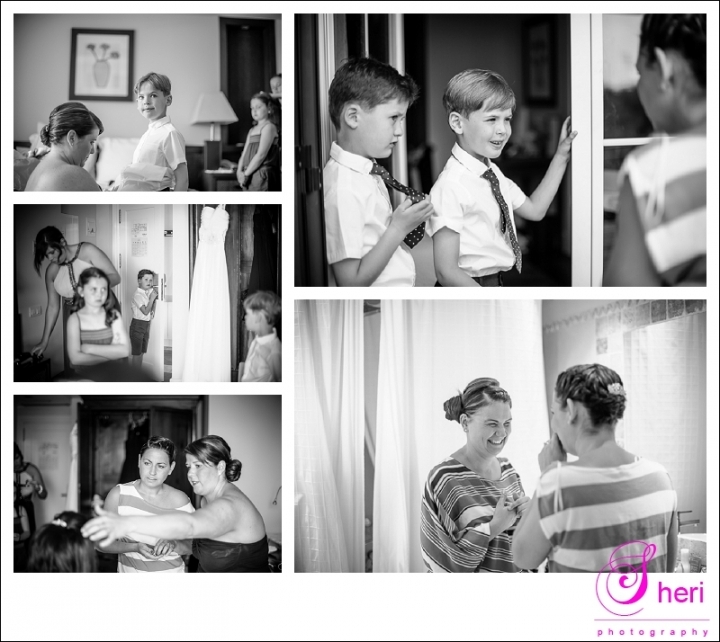 Have a look at some of their wedding pictures taken at Hotel les Rotes in Denia and a near beach. Jo and Ben, have a fab party on Saturday and wish you all the best for the future.